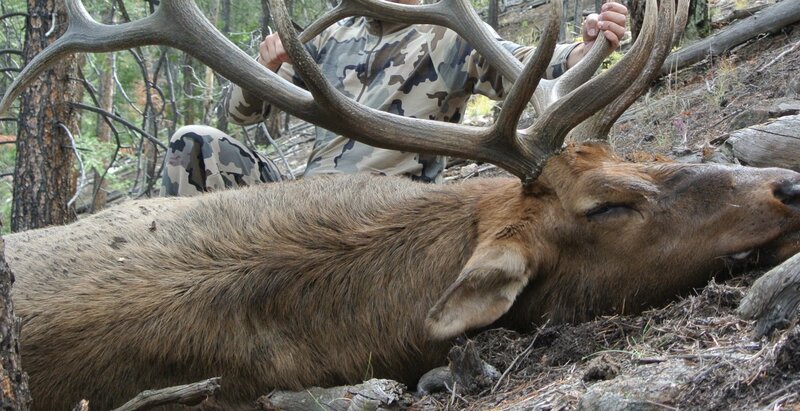 Hunting is one of the most popular activities for Chaffee County visitors and locals. The natural beauty of the landscape, the abundance of wildlife, and easy access to extensive tracts of public land help make the Arkansas Valley one of the top destinations for hunters. Elk, deer, bighorn sheep, mountain goats, moose, bear, mountain lions, antelope, cottontail rabbits, and snow shoe hares are all indigenous to this area. Chaffee County is home to one of the largest concentrations of Mountain Goats in Colorado and there are three major herds of Rocky Mountain Big Horn Sheep in the area. Native winged prey includes blue grouse, ptarmigan, and wild turkey. While in town the local sportsmen invite you to enjoy the public archery and shooting range, which is located between Buena Vista and Salida adjacent to the county landfill. When stocking up for supplies be sure to inquire with the local shop owners about seasonal conditions, as many of them grew up hunting and fishing in these majestic mountains and are happy to share their wealth of information.